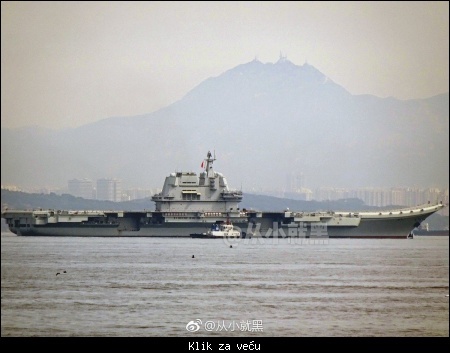 Citat:PLAN Type 002 carrier has returned back home from its second cruise. 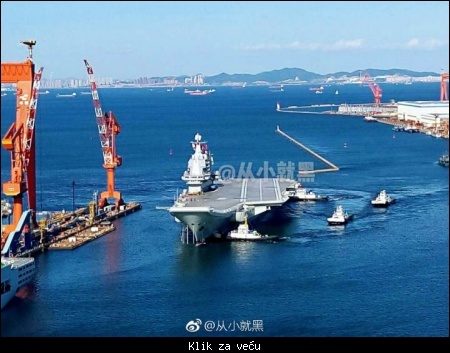 Citat:China's third aircraft carrier is now under construction, the Xinhua News Agency said via its WeChat public account on early Sunday, with Chinese military experts saying on Monday that the warship is expected to be launched in two and a half years. 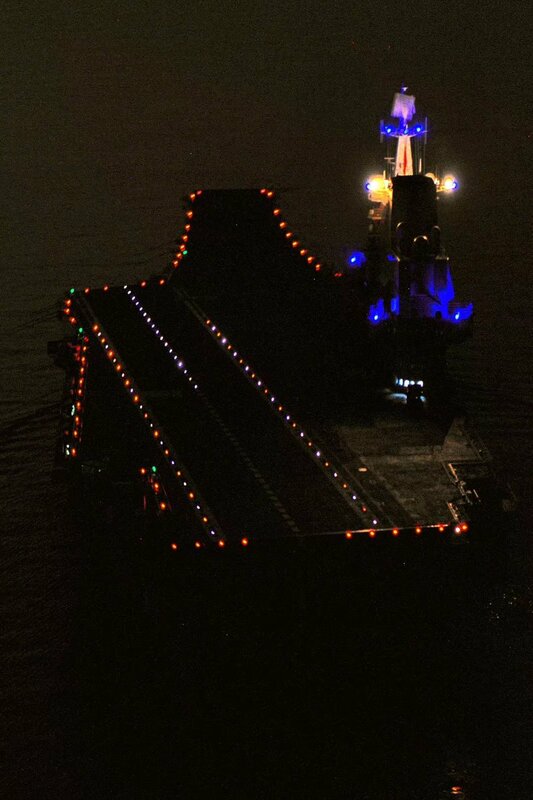 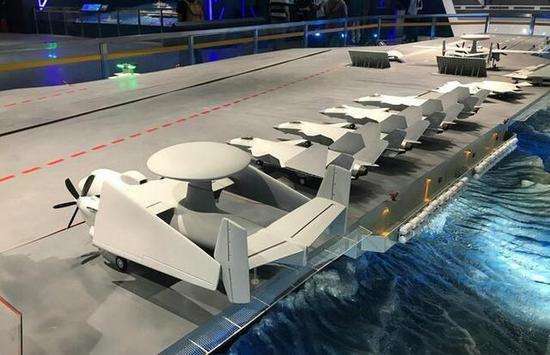 China's new type of aircraft carrier is being built on berth, the Xinhua News Agency reported on early Sunday, in a story to mark the sixth anniversary of the first takeoff and landing of the J-15 fighter jet on China's first aircraft carrier, the Liaoning. 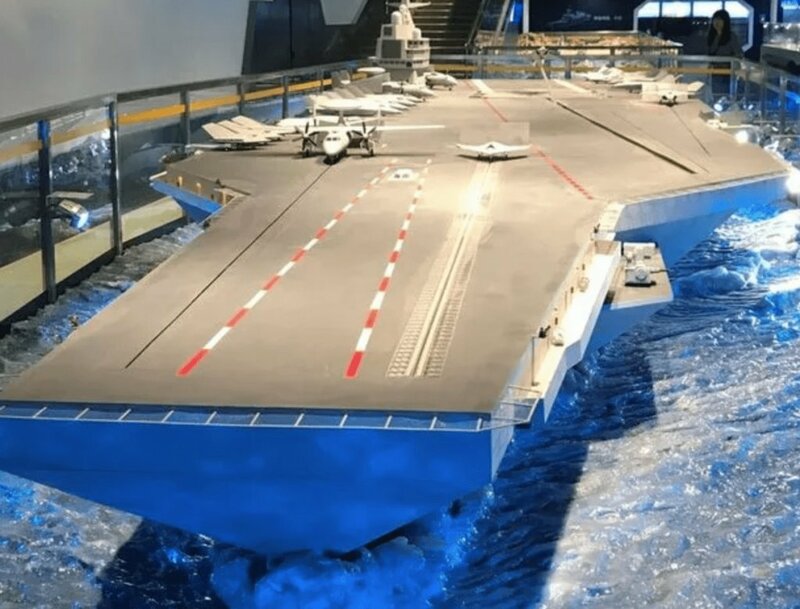 It was the first official report of the national news agency. 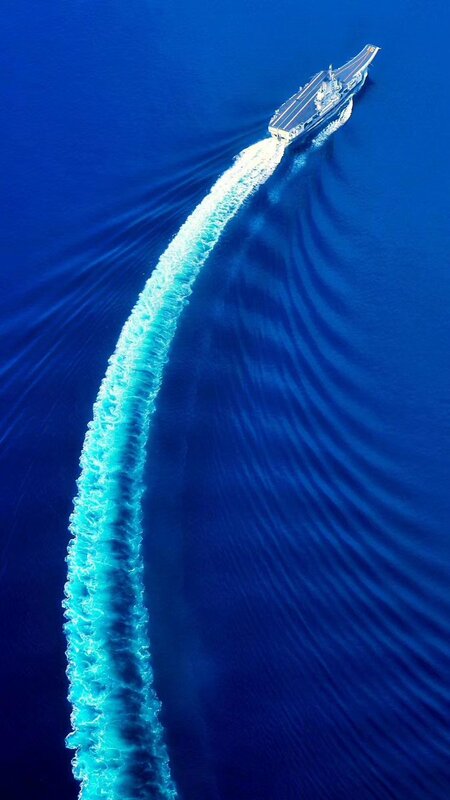 Lele, kauboji ima da svisnu od muke, toliko stagniraju da će uskoro kinezi da ih isteraju iz okeana oko jugoistočne azije. 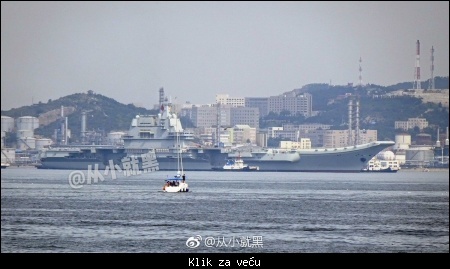 Кажу да им треба 5 или 6 носача што пре! 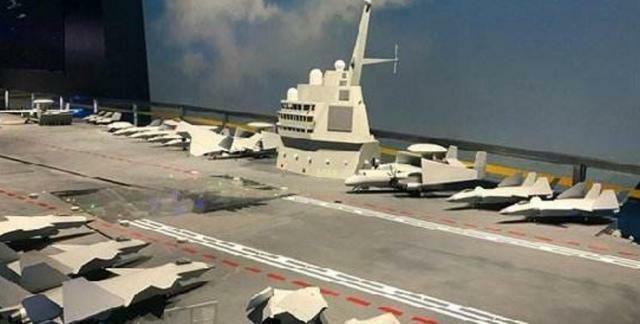 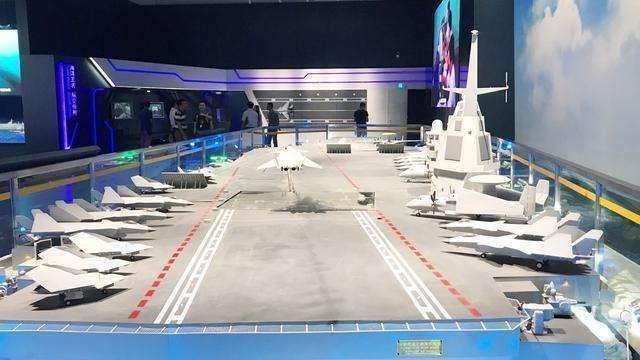 Citat:BEIJING: China plans to operate five aircraft carriers in the near future, including two nuclear-powered ones that would be launched around 2025 to meet the evolving strategic shifts , according to Chinese military experts. 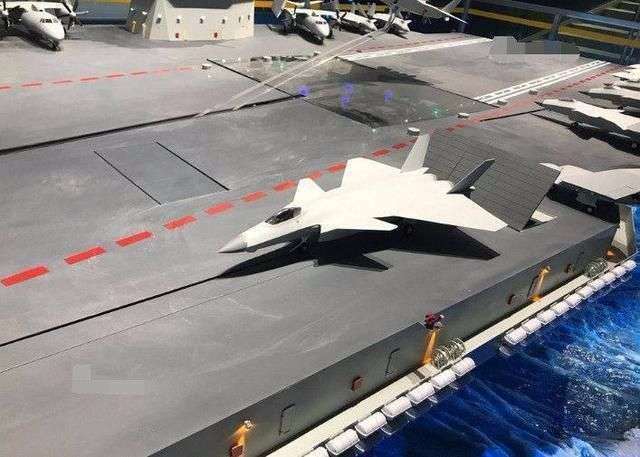 Citat:An official media report separately disclosed that China has planned to carry out a “large-scale upgrade” of China’s first aircraft carrier, the Liaoning, and “sell it to Pakistan to compete with India”! 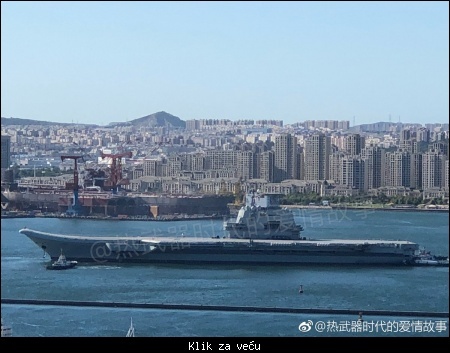 It described Pakistan “as the best destination for it” and said that by then the Liaoning, which was commissioned into the PLAN in September 2012, will have served the Chinese Navy for about 18 years. 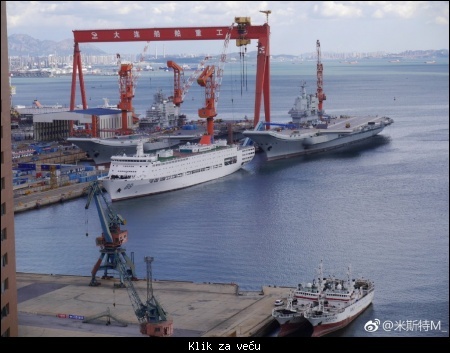 Gwadar and Karachi are already described by Chinese Navy strategists as a “logistics base” and “PLA Navy (PLAN) base” respectively.